Can a broad approach to pathology help this AI startup stand up against giants like IBM? We’re quickly seeing medical startups emerge that are bringing modern technological methods to the hospital to assist doctors. It makes sense considering many recent technological innovations, once proven to be safe, quickly see implementation in higher end hospitals. This isn’t limited to medical treatment but also in how doctors make sense of data they receive. So it’s no surprise that someone would try and create medical AI, the question was whose implementation would be successful. If it all sounds very broad and open ended that’s deliberate. AIdoc faces great competition from the likes of IBM with Watson Health and Zebra Medical Vision. As such the product needed to differentiate from its competitors. “IBM want to do the whole differential diagnosis, i.e. the interpretation process from end-to-end. To do that, you have to focus on a narrow pathology set,” according to Walach. 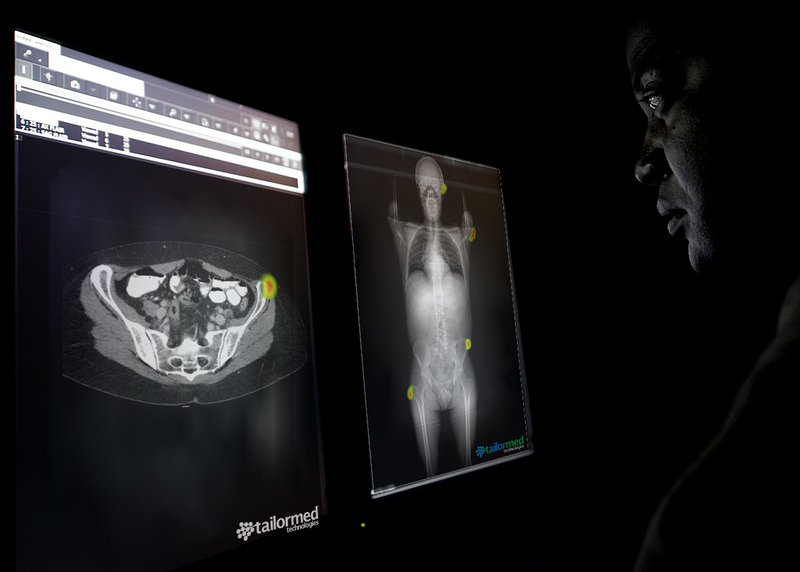 As a result, AIdoc’s medical AI needed to be able to detect abnormalities regardless of pathology. This wide focus presents its unique challenges as anyone with even a passing knowledge of medicine can attest. As it is many doctors argue over whether they’d rather receive raw data assembled efficiently and make their conclusions without program interpretation or receive the assistance from the machine. The problem for those detractors is that a medical AI can always learn, not just from one set of patients but potentially thousands and in-turn make choices and diagnoses at a rate humans simply cannot match. Hence why the technology is becoming more commonplace in different health practices. 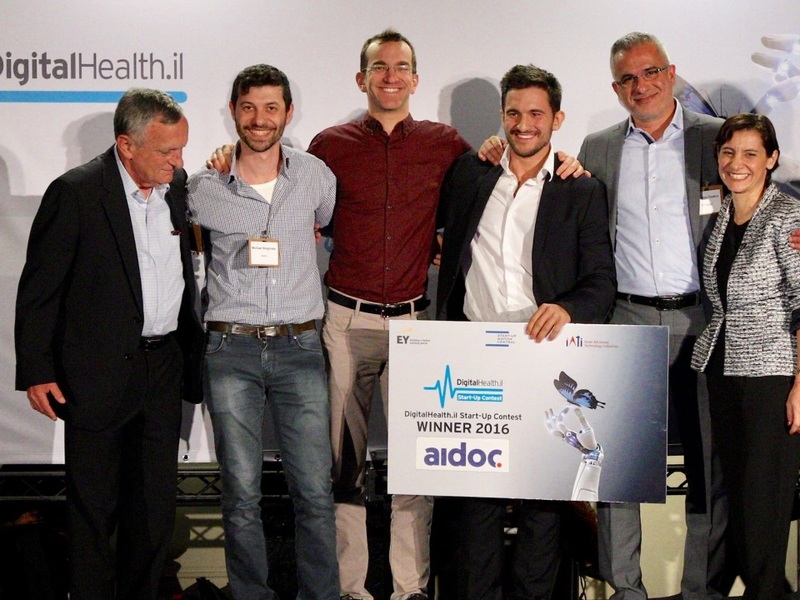 As it is, AIdoc has currently raised funding to the tune of $7 million led by Israeli VCTLV partners with contributions from the likes of Magma Ventures and Emerge. The funding will go to further growing the R&D team while expanding their market more in Israel and the US.